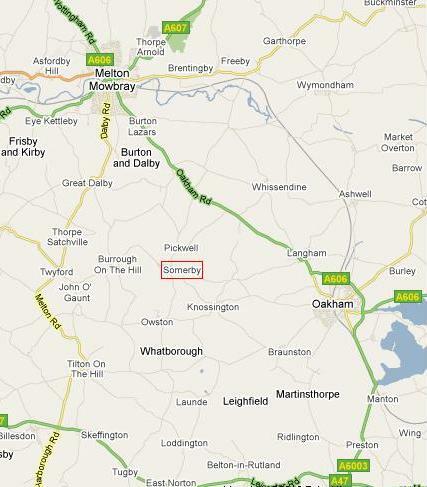 Following the Sat Nav to LE14 2PP will bring you in to Somerby village on the Burrough Rd. The road bends sharply to the left, where it becomes High Street. At this bend there is a narrow, tree-lined lane on the right (Newbold Lane). Turn in to Newbold Lane, where Somerby Equestrian Centre can be found on the left hand side. Drive through High Street, Somerby (LE14 2QB will take you to High St). You will come to a sharp right-hand bend towards the end of the village, you need to turn left into the narrow, tree-lined lane (Newbold Lane), where Somerby Equestrian Centre can be found on your left.